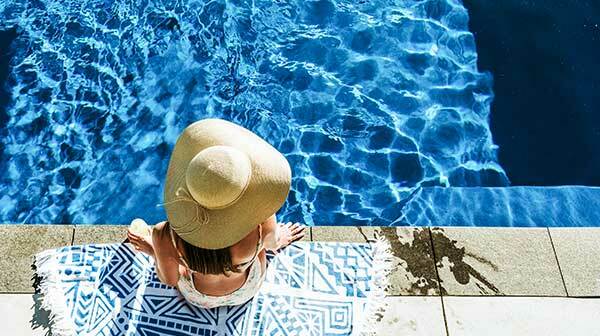 Escape to paradise at Villas Waiheke and savour ultimate serenity in this hilltop retreat. 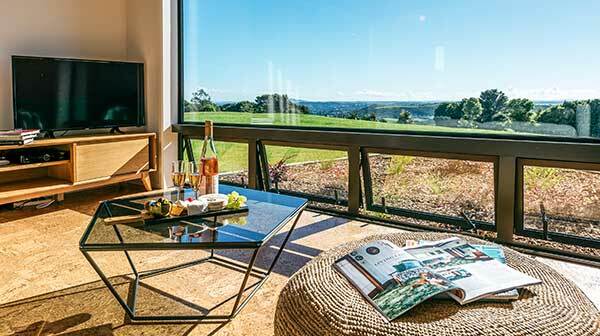 With five exclusive Villas and choice of one or two-bedrooms, Villas Waiheke is designed with privacy in mind, chic finish and attention to detail. Views are centre stage – each villa commanding a personal panorama of Waiheke Island and the Hauraki Gulf. Champagne toasts at sunset from this secluded peak are definitely moments to cherish. It’s intimate relaxation with sheltered decks – complemented by a 12-metre mineral pool and seated heated pool with sun-lounge area, plus gym. Tucked far from the crowds below; amid a mantle of bush, infinity lawn and native gardens, the solitude entices. Yet there’s easy access to the island’s nature trails. For thrill-seekers, Waiheke’s Ecozip Adventures is a handy neighbour, while Batch Winery and Peacock Sky Vineyard are close by. Waiheke’s vineyards are world renowned – the likes of, Tantalus, Stonyridge, Te Motu, Man o War, Mudbrick and Cable Bay all household names among the envied accolades this island of wine has gained. Our beaches are pristine, the waters balmy. Waiheke’s world is unique. This is a playground of art, craft and boutique lifestyle – served with a banquet of fine wine and exquisite cuisine. Arrive by helicopter or fly in by plane; your secrecy is assured with private landing literally in our backyard. Come and be pampered. 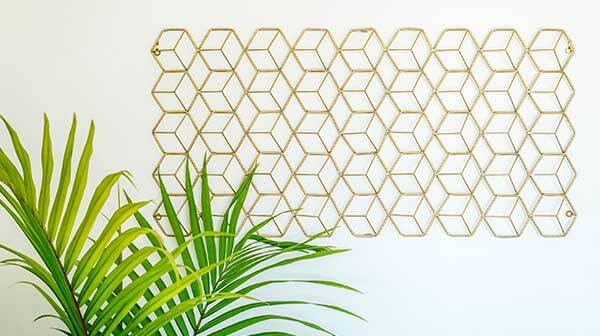 Welcome to Villas Waiheke. 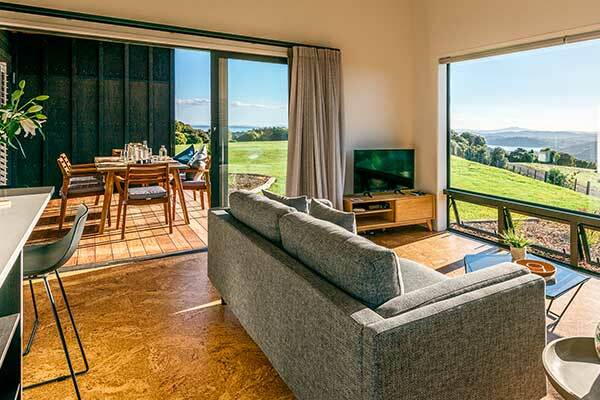 Gaze in private at our breathtaking panorama of Waiheke Island and Hauraki Gulf. 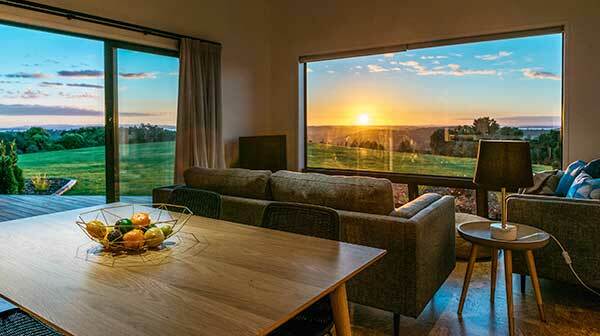 Nestled amid 21 acres of native bush on this unique hill-top, the tranquillity is bliss. Wake up to birdsong, savour the peace as the world drifts away below, then toast day’s end sharing magical sunsets in your own secluded space. Sophisticated styling, designer flair and attention to detail headlines the individual personality of each villa. Five-star treatment provides the finer things in life. Work out to music or TV in our gym. Cool off in our 12-metre mineral pool, simply lounge in the sun by our poolside BBQ facilities, or relax in our recently added Spa pool.